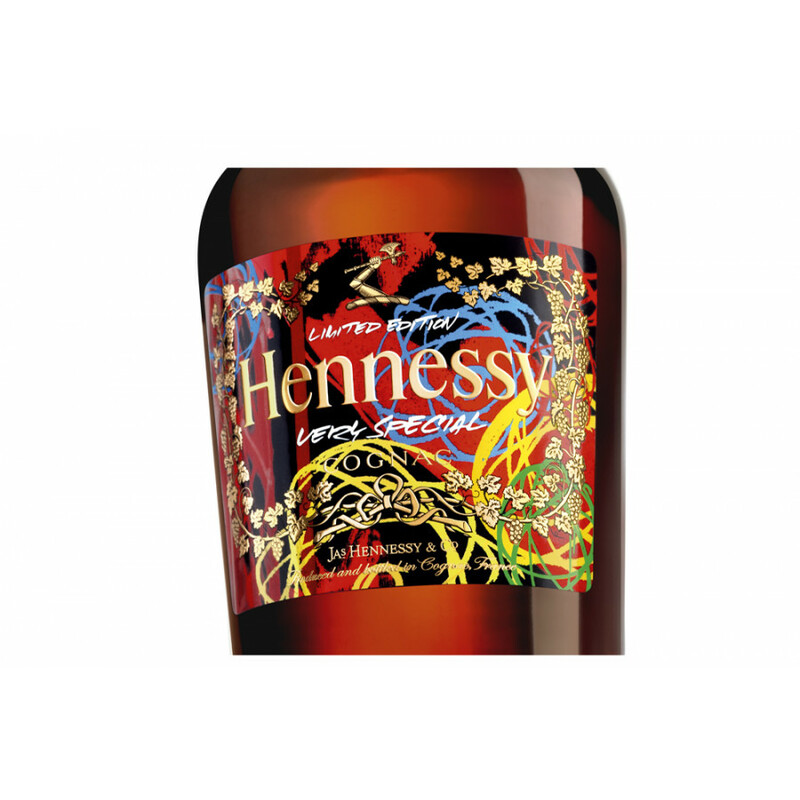 It's the VS cognac by Hennessy. 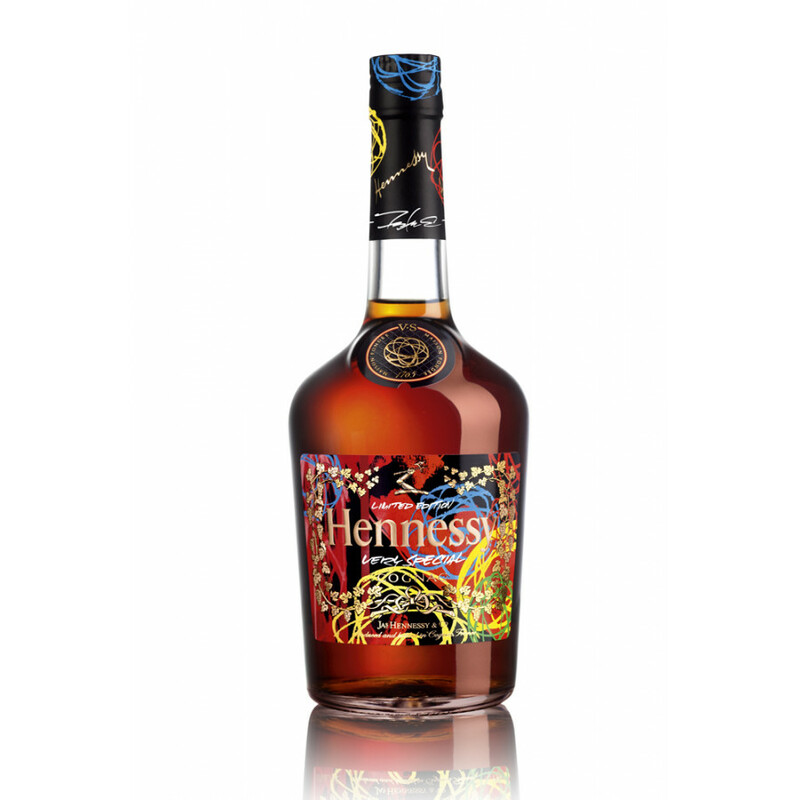 Futura x Hennessy is a limited edition by street artist Futura. The cognac is a VS quality (very special). The special edition even included a set with Chucks and the bottle. Great concentration and balanced aromas - long finish. 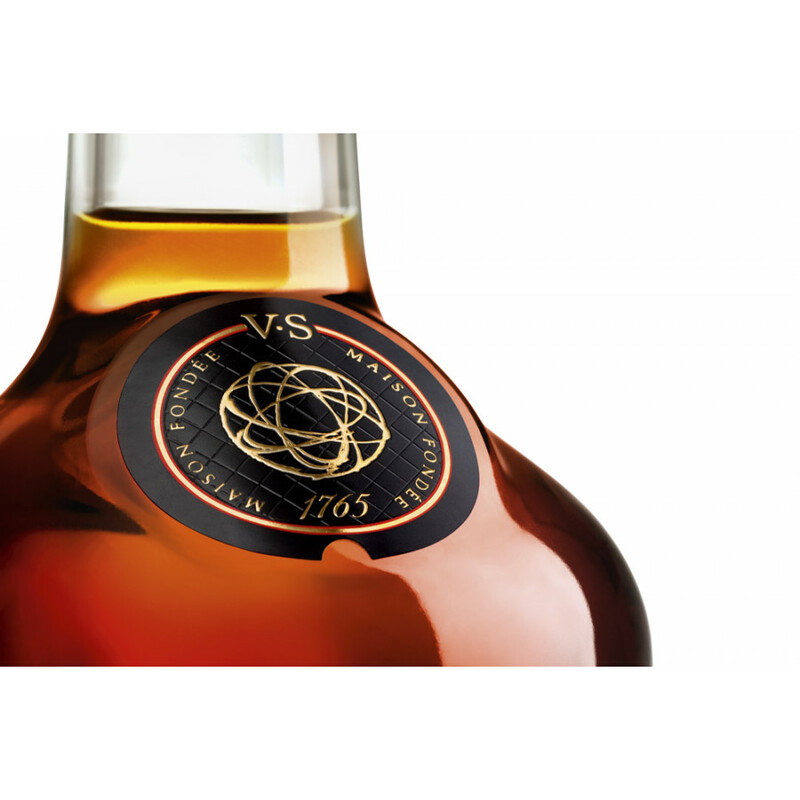 The VS is a young Baron Otard Cognac of course, but rather balanced for what it is, some fruity aromas in the mouth, intense flower. Finish: a bit sharp.